You can read more about the security content of the latest firmware version at link. 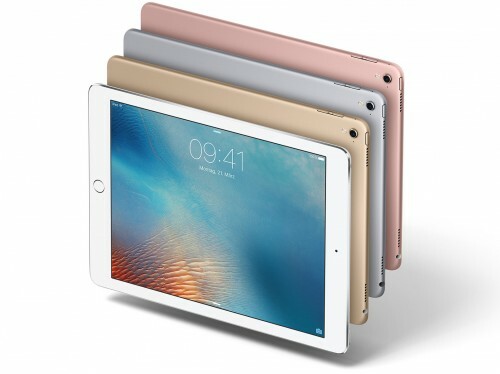 Even though most users are very unlikely to face any problems with iOS 9.3.2, recent reports suggest that the update bricks some 9.7-inch iPad Pro units. The owners of bricked devices see the “Error 56" message urging them to connect their tablets to iTunes. If you own a new iPad Pro, I suggest that you should stay away from the recent update, at least now. Otherwise, you can update your compatible iPhone, iPad or iPod touch right now. iOS 9.3.2 is available as an OTA update or via iTunes on your computer. Let me know if the latest firmware version made you device work better or you faced difficulties with the update.